Lifestyle is the centerpiece of this much-anticipated Rodrock Homes community, situated in an ideal location with convenient access to acclaimed schools, major thoroughfares and top-notch dining, shopping and entertainment. 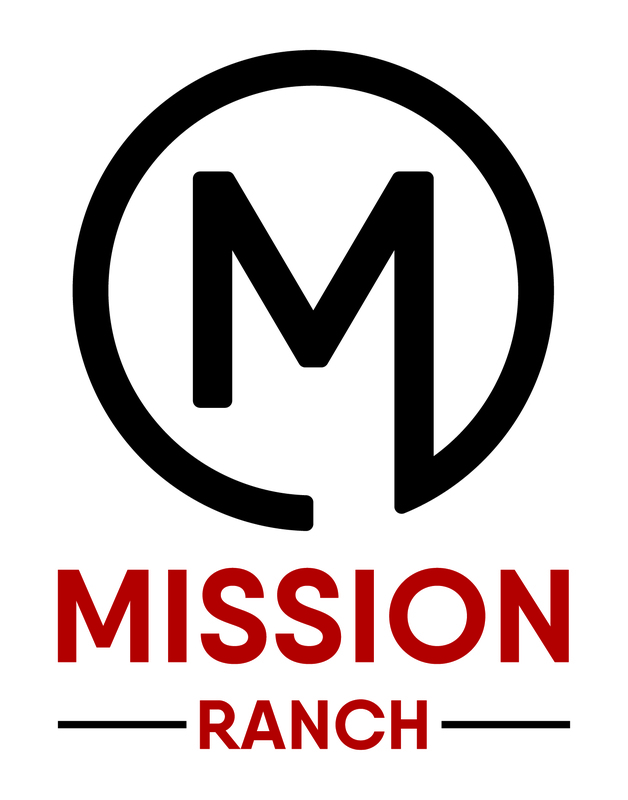 Adjacent to Sunrise Point Elementary, with Blue Valley High School less than a mile to the west, Mission Ranch is attractive to growing families and those seeking distinctive homes. Rodrock Homes is the exclusive builder in Saddle Creek (from the $500s) and Fox Ridge (from the $600s), bringing three generations of superior craftsmanship and unparalleled design to these vibrant neighborhoods. For those seeking the estate experience, buyers can bring approved custom builders to the exclusive Grand Reserve. And for the ultimate in family living, Mission Ranch will feature first-class, resort-style amenities, including a zero depth entry pool and clubhouse equipped with a workout room; spacious playground and Sport Court; horseshoe-throwing area and a bocce ball court. A vibrant and driving force in the area’s new homes market, Rodrock looks forward to helping you experience your best life.